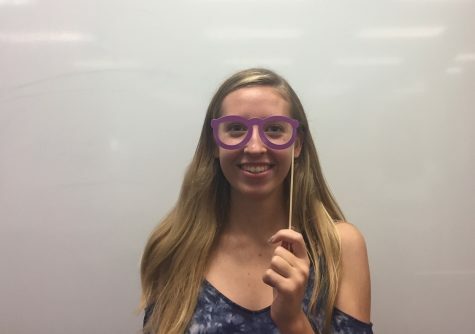 Kaitlyn Kirby is a junior who is a business editor that writes for the people/focus department. She enjoys paddle boarding on the St. Croix in her free time. She is on the track and field team for school and her event is hurdles. If Kaitlyn could go anywhere in the world she would choose Hawaii because it has nice weather and a good environment, she also plans on attending college in Hawaii.